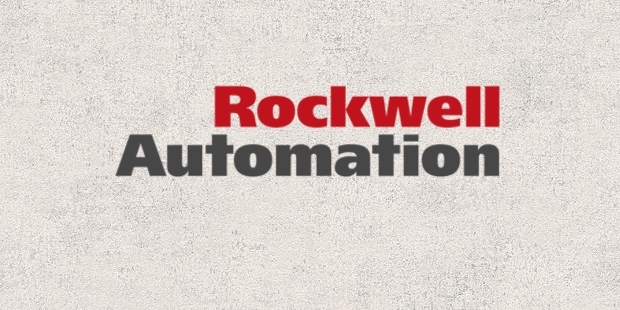 Rockwell Automation Inc. is a company that provides industrial automation as well as information products. It is an American company and is has its presence in many parts of the world. It caters to customers worldwide and has a great success rate. 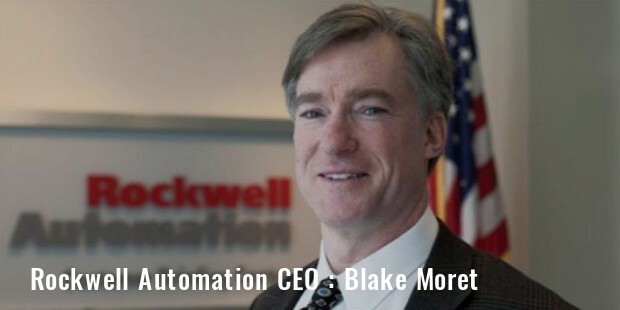 The Rockwell Automation Inc. has its Headquarters at Milwaukee, Wisconsin, U.S.A. the current company CEO is Blake Moret and the Chairman is Keith Nosbusch. 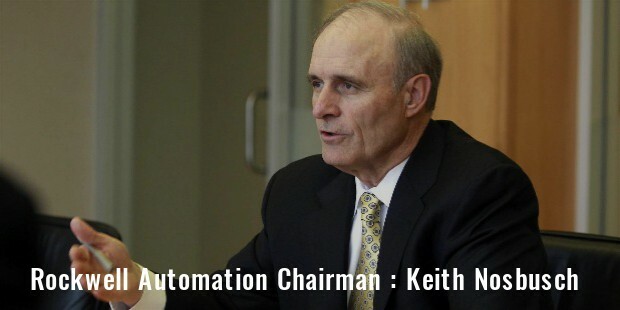 The company has a worldwide service and brands named Rockwell software and Allen-Bradley. It has 22000 plus employees and with a whopping customer base spanning over 80 different countries. It draws revenue of $100-$500 billion per year. Architecture and software mainly comprise of Rockwell Automation information and control platforms, software applications and components of automation. Control products and solutions include the motor control products and services. The portfolio includes control systems, industrial components, information software, motor control devices, network technology etc. Services comprise of repairs, an asset management consulting and remote support center and training. Solutions comprise of engineered systems ranging from custom-designed components to project management as well as the enormous turn-key integration of systems. Founded in 1903 by Stanton Allen and Lynde Bradley, the company was named Compression Rheostat Co. Harry Bradley joined a year later. Later, the name of the company was changed to Allen-Bradley Co. in 1909. The company expanded well during the World War 1 due to government-contracted works. It started its 1st Sales office in 1914 in the New York City. The Allen-Bradley clock tower was constructed during the 1950s, later renamed as the Rockwell Automation clock tower. The avionics division was known as Rockwell Collins. Harry Bradley had founded the Lynde Bradley Foundation post the death of his beloved brother. 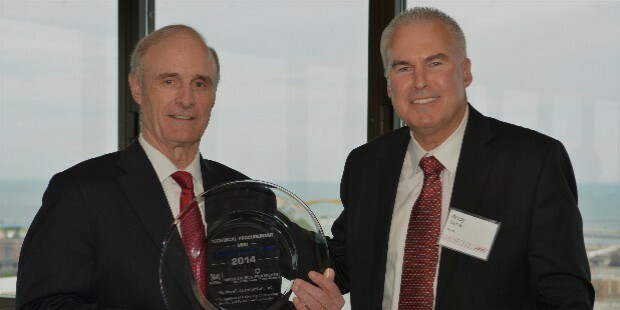 The foundations’ money was donated to the Milwaukee’s Community Fund. 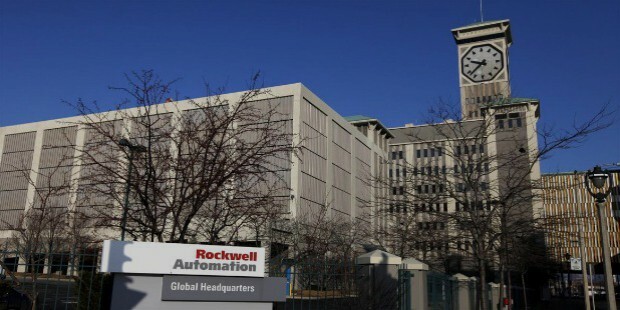 Even today, the Rockwell Automation Inc. indulges in a lot of social work. It harps on ethics and compliance and invests in educational projects and conducts different types of activities to help the society. It organizes the educational Project Lead the Way, St. Math and first to make the young generation passionate for science by making them understand the importance of the subject in a different way. It also organizes Rockwell Automation Volunteer Recognition Program and the company donates the cash prize won by the winner to their choice of organization. 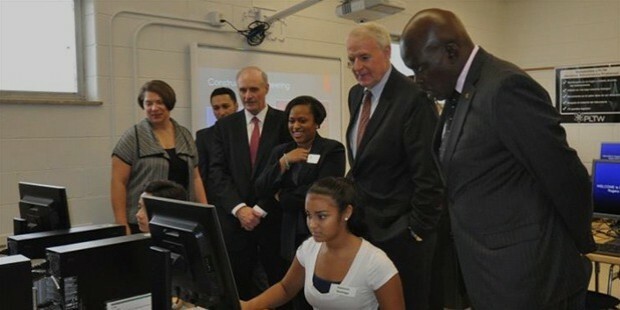 It also helps and focuses on the STEM education program to help talented students. The company takes part in Human Services, Civic, and Disaster relief. 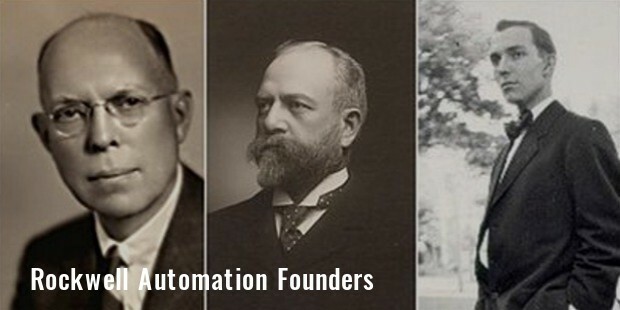 Rockwell Automation Inc. is one of the biggest companies in the world and has come a long way since it’s foundation in 1903 with an investment of $1000. Their motto is to improve the standard of living for all the people in the world. It is a company that makes the world more sustainable. Their brands are admired all over the world for their excellence and innovation. Getting IT and OT on the same page, reducing the safety risks in the oil and gas industry and improving safety design productivity are some of the successful popular ventures. It is one of the best companies to work with. It also marks the future of industrial manufacturing by its latest innovation and expertise.